Keeping pets at home is very common in Nicaragua. 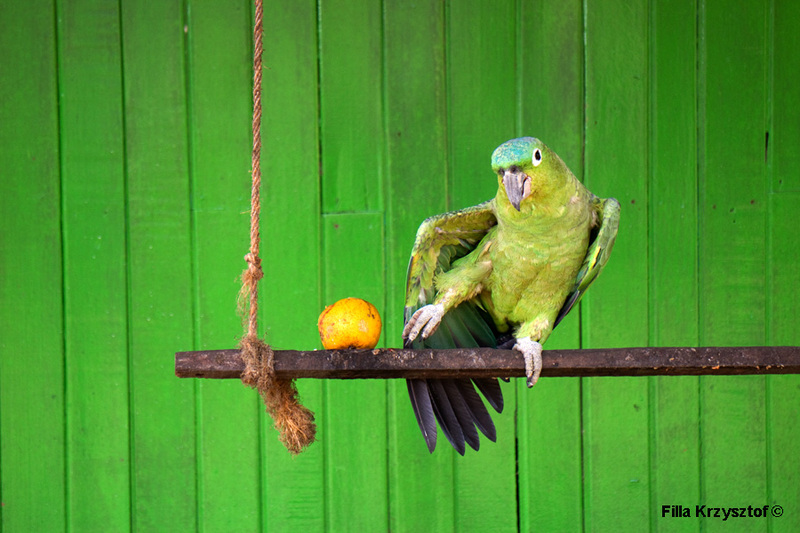 One of the most popular pets are parrots. I have seen many of them with trimmed wings so they can not fly away.